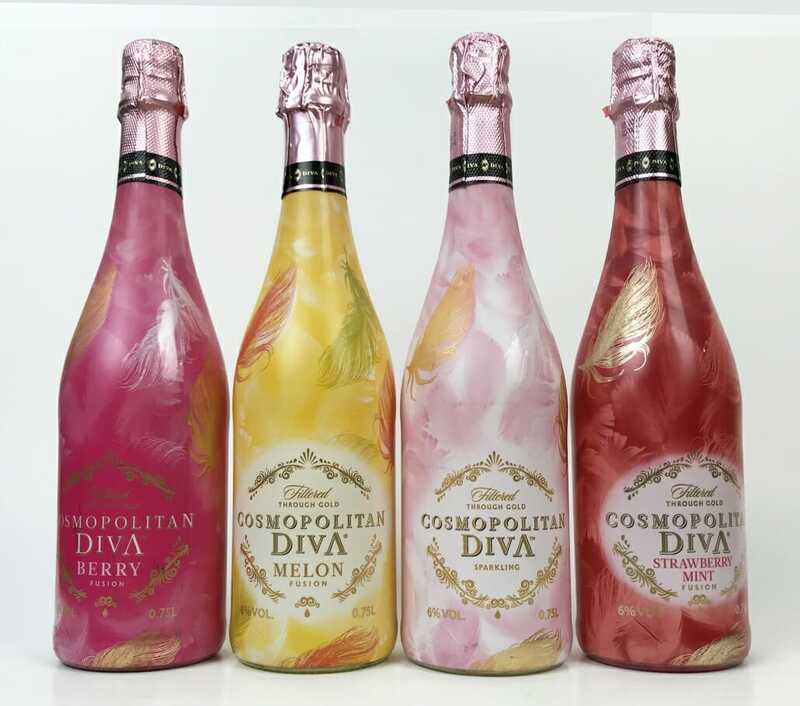 Premier Innovations Group will now be launching all four flavors of Cosmopolitan Diva Sparkling Wine in select cities throughout the United States. This comes following tremendous growth in brand awareness and a quickly spreading demand for product. Premier Innovations Group was first introduced to the Cosmopolitan Diva Sparkling Wine brand in 2016. Immediately upon reviewing and tasting the product our team knew that there was a distinct opportunity and placement for the brand in the current US market. The packaging was a perfect fit to attract multiple demographics, including but not limited to the following: Females age 21-65. Session beverage drinkers. Nightlife and socialite demographic. Service industry members and more. In addition to the packaging being a lightning rod for attention in the market, the taste profile was mild & fruity, making it very easy to consume, and the abv was low proof which makes it a repeat volume seller. 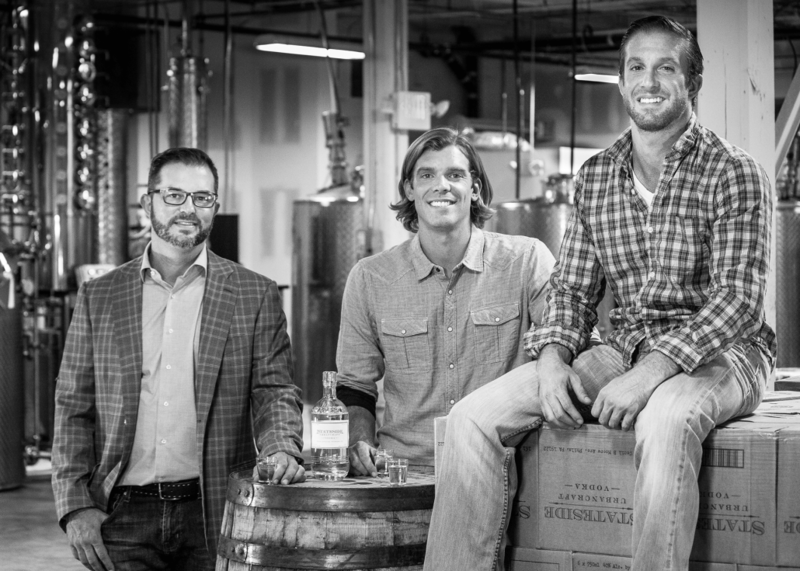 Premier presented the brand to the Pennsylvania Liquor Control Board in 2016 with Cosmopolitan Diva having no prior track record or sales anywhere else in the US. The state of PA loved all aspects of the product, from imagery, to taste, to price point. In 2017 Premier got Cosmopolitan Diva approved for a 3,000 case initial order. The order was scheduled for a February-March 2017 delivery. This is a significant first order for new brands in the state of PA which showed the company’s confidence in the brand. This order was for just the original pink bottle version of the product (as shown below). 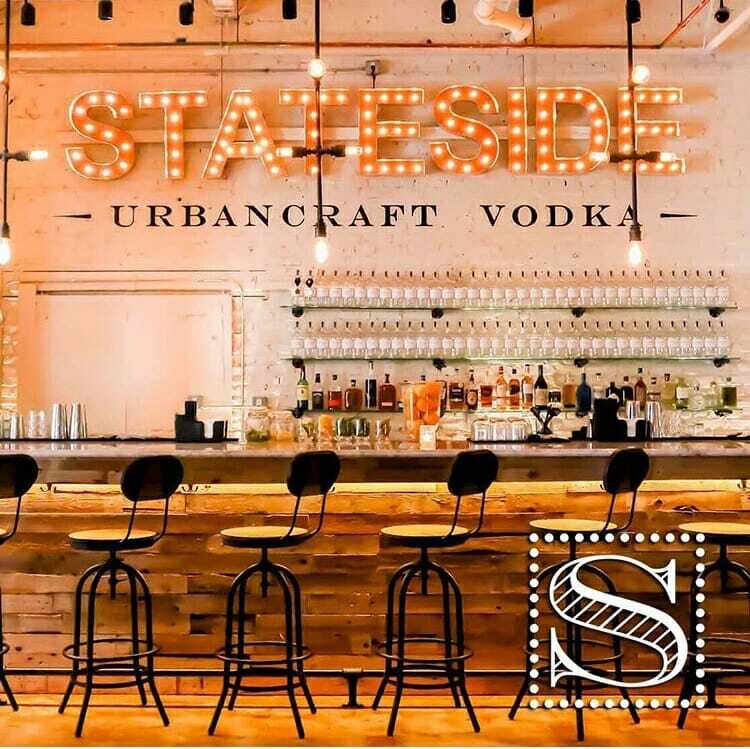 The product was distributed to 237 of the 600 existing PA wine & spirits stores which is also a high rate of distribution for a new product. Much to everyone’s delight, Cosmopolitan Diva sold an astonishing 3,000 cases in less then 4 months with a sell through rate of 1,000 cases per month. What is even more impressive is that this was done with no marketing budget whatsoever. Much of the products success was attributed directly to the look of the brand, taste of the brand, and strategic floor placement in the off premise stores it was distributed to. Premier received an enormous spike in social media inquiries and requests for the product from consumers in PA and with some support, the product was completely sold out by late June/early July. With this successful case study under our belt, Premier re-approached the state of PA for another purchase in late June and received another 3,000 case order for delivery of the custom limited edition white holiday bottles (as shown below). We delivered the order and the inventory hit shelves in November of 2017. This SKU sold out again at an astounding rate, even with the hundreds of holiday wine competitor products surrounding it. In fact, in some of the largest individual store locations it was top selling sparkling wine in the whole store, again with no marketing budget behind it at this time. The product was completely sold out by early February of 2018 and sold over 2,000 cases in December 2017 alone. Most recently, Premier approached the state of PA in February 2018 to secure an order of both the original Cosmo Diva bottle, as well as all of the flavors. We received an order for August 2018 delivery for all available stores. We expect to sell out in two months max. 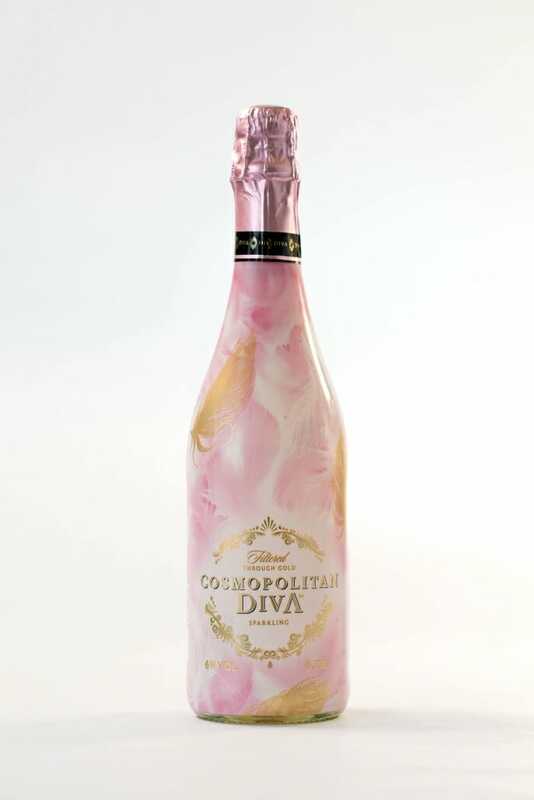 Premier will now have the Cosmopolitan Diva brand on regular order in the state of PA after the sell through of 9,000 12 bottle cases in one state. We personally have never seen a product sell this fast with this type of repeat customer generating such immediate brand loyalty. We couldn’t be happier with the results and we could not be more proud to represent the growing Cosmopolitan Diva brand throughout the United States as the exclusive importer of the brand. As we enter more and more markets we expect these results to build and continue.